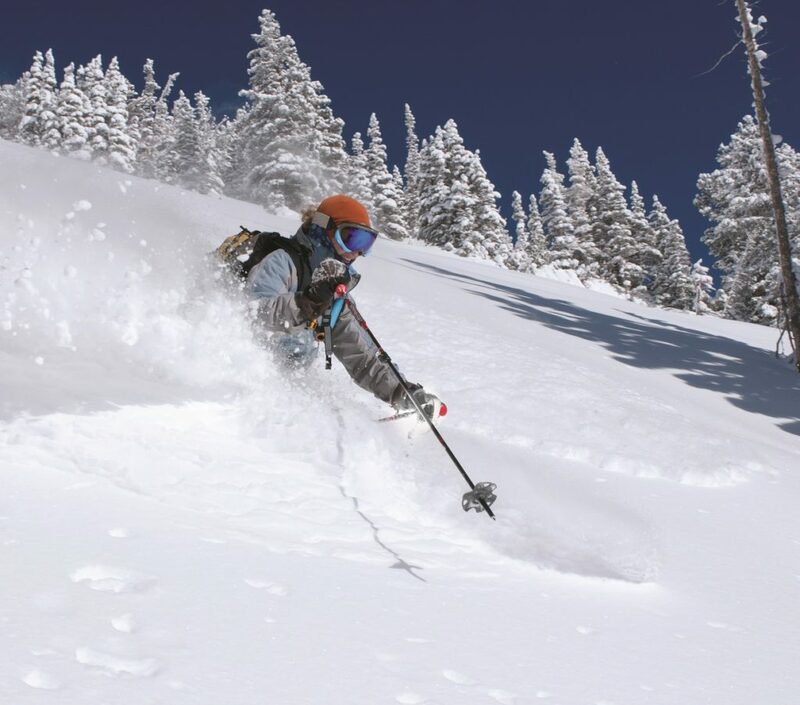 When people say “Utah,” you think … skiing? The Sundance Film Festival? Mormons? While all these things do represent the 45th state to varying degrees, summing up Utah in a single word is a tall order. With so much natural beauty and diversity, any descriptor you throw at it is bound to come up short. There’s a reason why one of Utah’s slogans is “a pretty, great state.” It’s hard to deny that it is, in fact, a very pretty place. Even flying into the Salt Lake City airport, the landscape seems to demand attention. The imposing mountains of the Wasatch Front muscle up against the edge of the city. Marching east, these peaks gradually give way to the towering Uintas, a pine- and aspen-clad alpine wonderland reminiscent of the Rockies farther to the east. Looking west across the expanse of the Great Salt Lake, the otherworldly wastes of the Bonneville Salt Flats stretch all the way to the Nevada border. To the north, well … Idaho is that way. 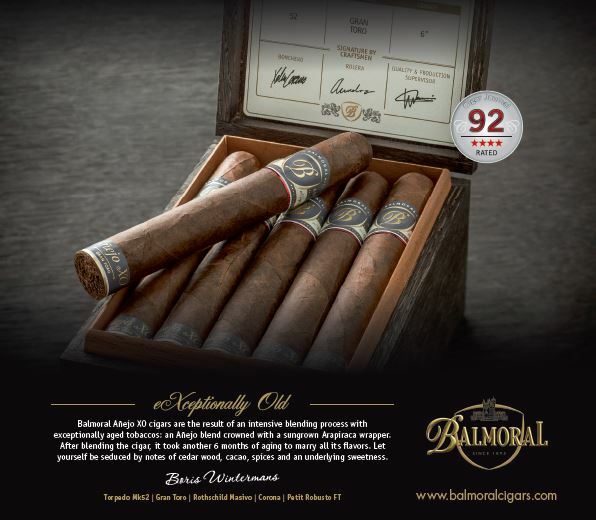 Which is nice, too. But to really see what makes Utah special, you have to go south. Driving away from Salt Lake City down Interstate 15, the rolling foothills and farms are gradually replaced by sage-covered prairies and cattle ranches. It’s somewhere around here that the desert starts to take hold and Utah really begins to shine. 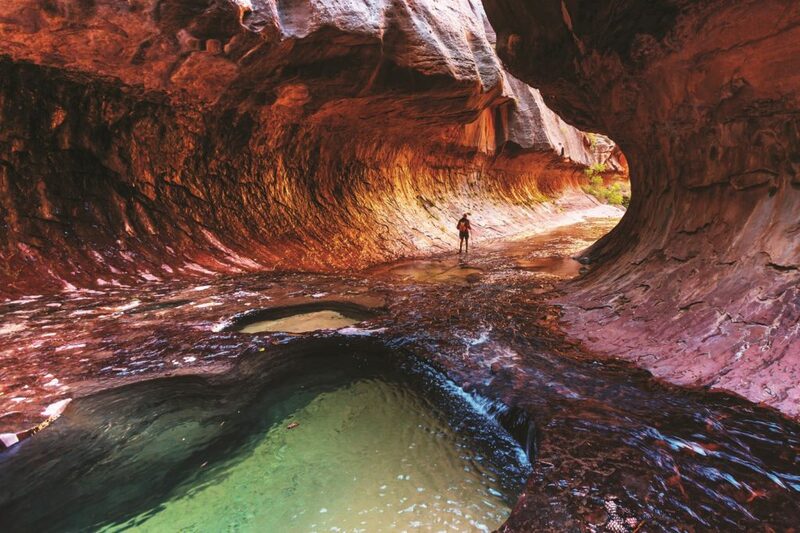 This is red-rock country, where you’ll find the state’s five national parks and scenery like nowhere else on Earth. In the southwestern corner of the state, tucked in near the Arizona border, is the first of Utah’s national parks, Zion. Massive, jagged mountains loom over the valley floor, overlooking the Virgin River. As it tumbles away from the peaks, the stream slices through the sandstone, creating The Narrows—a section of slot canyon with walls up to 1,000 feet high. Simply driving through the park provides vistas that are so stunningly perfect they almost seem fake. However, the truly adventurous (and brave) can venture out to Angel’s Landing for an unforgettable panoramic experience. Slightly east of Zion is Utah’s smallest national park, Bryce Canyon. But “small” is relative, and Bryce Canyon is a landscape you won’t find anywhere else. If you don’t know what a hoodoo is, this is the place to get acquainted with them. Wind, rain, and a whole lot of time went into carving these weird, fascinating sandstone spires. You can park along the rim of the canyon and look down into a forest of 100-foot hoodoos or, better yet, take the Navajo Loop Trail down through them for an entirely different perspective. Capitol Reef National Park is named for the white sandstone domes that look like they were lifted off a capitol building. It’s one of the quieter parks but doesn’t fall short in the scenery department. The goosenecks of the Fremont River are like a minor echo of the Grand Canyon, while Hickman Bridge, Golden Throne, and Cassidy Arch provide ample dramatic photo opportunities. Petroglyphs and granaries left behind by the ancient Fremont people are tucked into pockets of the vertical cliff faces, and the abandoned Mormon frontier town of Fruita is also preserved, including its orchards where you can pick your own fruit. Where the Green River and the Colorado River converge, they carve out the mesas and walls of Canyonlands National Park. 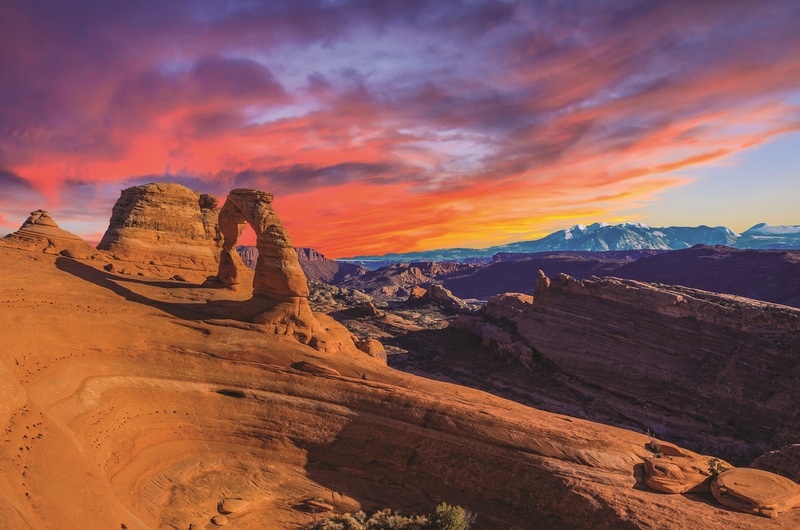 Sprawling over 337,000 acres, it’s Utah’s largest national park, which may be why off-roading is so popular here—many of the park’s incredible vistas are well off the beaten path. 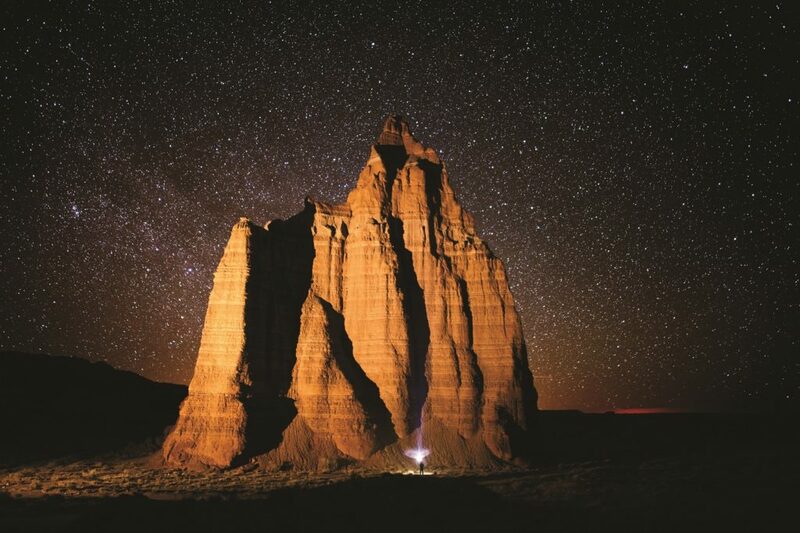 The park is divided into three distinct regions: The Maze is one of America’s most remote and inaccessible wildernesses, while the Needles offers an abundance of hiking and four-wheeling trails. The third region is the imposing mesa of the Island in the Sky, which is appropriately named and offers the park’s most impressive views from 1,000 feet in the air. Last, but certainly not least, of the five national parks is Arches. 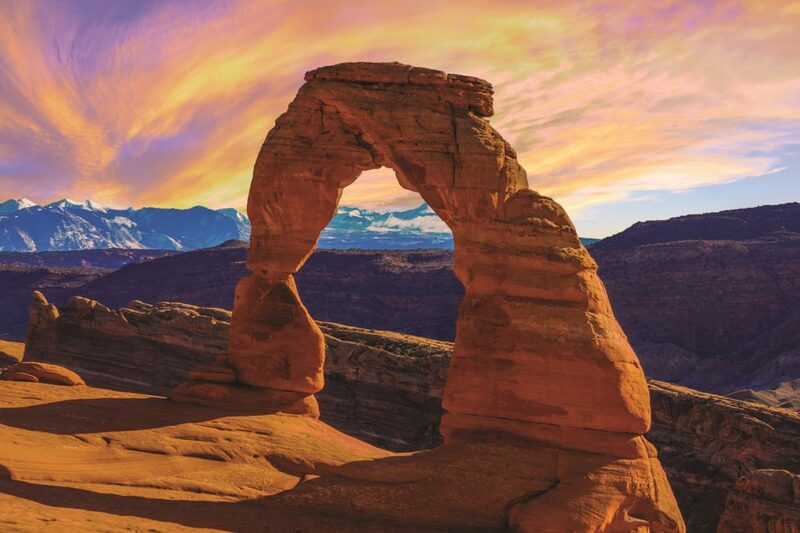 Driving through the state, you’ll already be familiar with this park’s crown jewel—Delicate Arch appears on every license plate in the state. But this park is hardly a one-hit wonder. There are more than 2,000 natural arches and bridges in the park, some of them right off the road. And if looking at these wonders ever gets to be repetitive, the Fiery Furnace offers adventurous visitors a veritable labyrinth of sandstone cliffs and hoodoos to explore. For many, spending a few days driving from park to park is enough to get a sense of the state’s unique character, making for a memorable road trip. But, be warned—the still beauty of the desert and the majesty of nature’s finest sculptures have a way of hooking people. 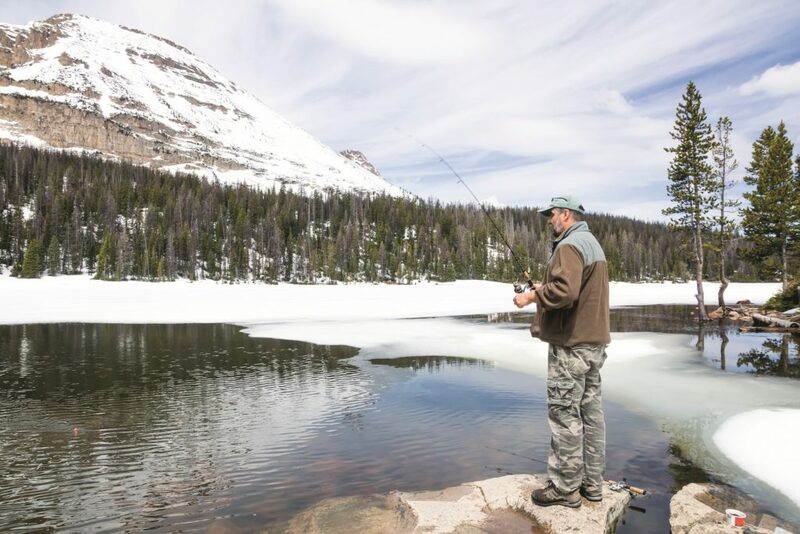 Fortunately, if you’re one of those who can’t get enough, there is more than a lifetime’s worth of adventures and treasures to find in Utah’s wildernesses. While other states may have more well-known resorts, Utah is home to what is unquestionably some of the best skiing on the planet. Great Salt Lake doesn’t freeze, so neighboring Cottonwood Canyon enjoys the “lake effect” all year, making it one of the snowiest places on Earth. Between December and March, the area averages a foot of snow every five days, and numerous ski resorts in the area get more than 500 inches of the white stuff every year. What’s more, the low humidity makes the snow a light, dry powder that is exquisite for barreling through with boards strapped to your feet. 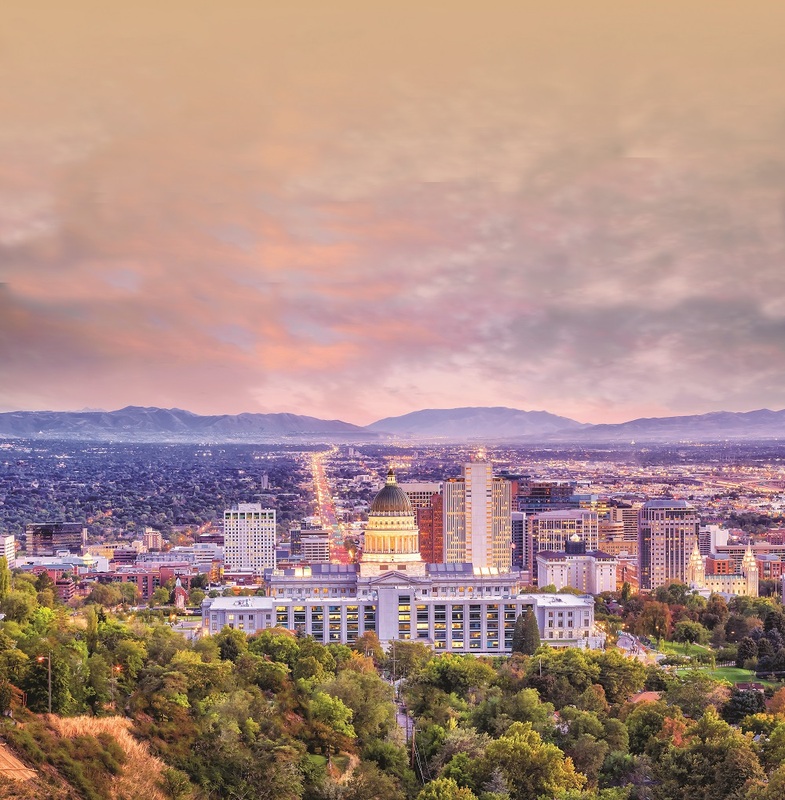 Although there are no resorts in Salt Lake City proper, that is the hub for many ski fanatics because 10 major resorts are located within an hour’s drive. With so many big mountains and tens of thousands of acres of skiable terrain, there is literally something for everyone, from first-timers to Olympians and even to those who’d rather watch from the lodge. They have everything from top-end resorts to small local hills with day passes only. The area is also surprisingly affordable compared to other destinations (looking at you, Colorado), with packages that include everything from a cheap hotel by the airport to an all-inclusive chalet at the top of a mountain. Don’t overlook the smaller resorts farther away from Salt Lake City, as they often have the best deals and are much less crowded. 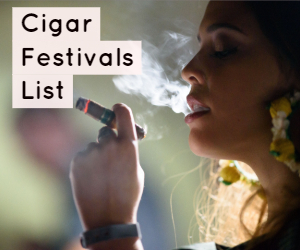 You may have heard that Utah is one of the nation’s most conservative states when it comes to tobacco and alcohol products, and … well, that wouldn’t be wrong. But take heart, it’s not as bad (or confusing) as it may sound. Utah has the lowest smoking rate in the country, and you have to be 19 or older to purchase tobacco products. 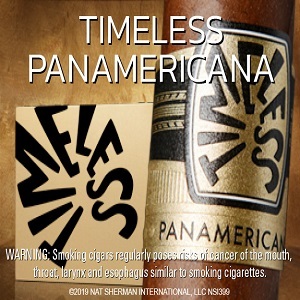 Smoking, including the use of vapor products, is thus unsurprisingly banned from all government buildings as well as indoors at any business that has more than one employee, so don’t even think about trying it at a restaurant or bar. 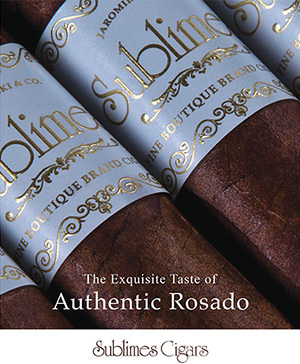 However, there are a few exceptions, and as such, cigar enthusiasts will be able to find their favorite treats at local lounges, which are certainly there, even if they aren’t as prevalent as they are in other places across the U.S.
As far as enjoying a libation, the laws are a bit convoluted but shouldn’t be all that concerning to the consumer. Oddities such as a 1 a.m. curfew, 5 ounce limit on wine pours, 1.5 ounce limit on spirits in a mixed drink, and the requirement that a customer must have “the intent to order food” before they can be served alcohol at some restaurants all exist. The most confusing one for visitors, however, may be that grocery stores, convenience stores, and bars and restaurants that are deemed “beer only” can only serve beer that is 3.2 percent alcohol. “Heavy” beer (i.e., what most other states would consider normal beer) can only be purchased at state-run liquor and package stores as well as restaurants and bars that have a full liquor license. All that being said, there are still limitless options to enjoy an adult beverage, including some wonderful local distilleries and breweries, so don’t be afraid to go out and explore. For more travel, check out our guide to Michigan and Minnesota.